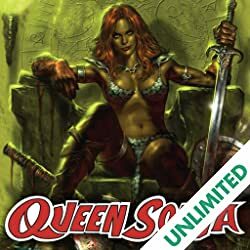 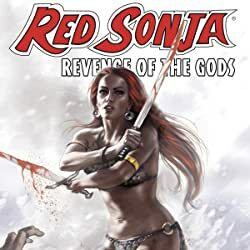 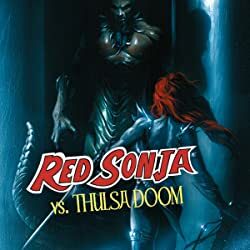 The next BIG Red Sonja event begins here! 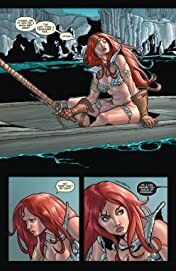 Kicking off with issue #30, Red Sonja will feature a new, different and special creative team as we head towards issue #35! 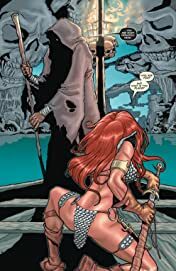 Ron Marz and artist Lee Moder kick things off as we send Red Sonja straight to Hades! 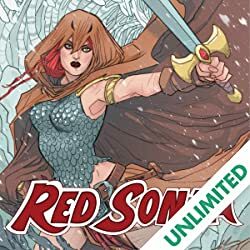 Issue #30 is a great jumping on point for new readers!